I started a series on my Youtube channel that is all about my favorite colors of all time. Each video is dedicated to my favorite colors of the rainbow and I started off the series with all my favorite red polishes. 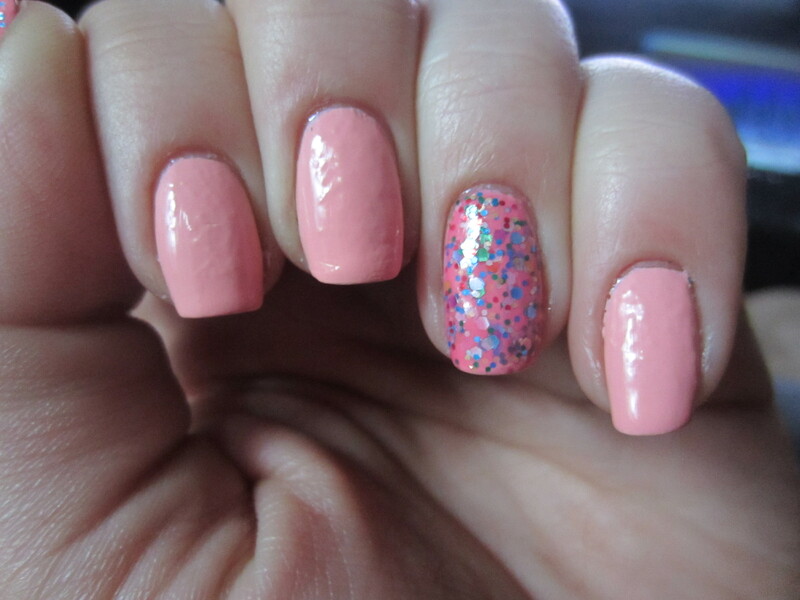 This was the second video in the series which is all my favorite pink polishes. 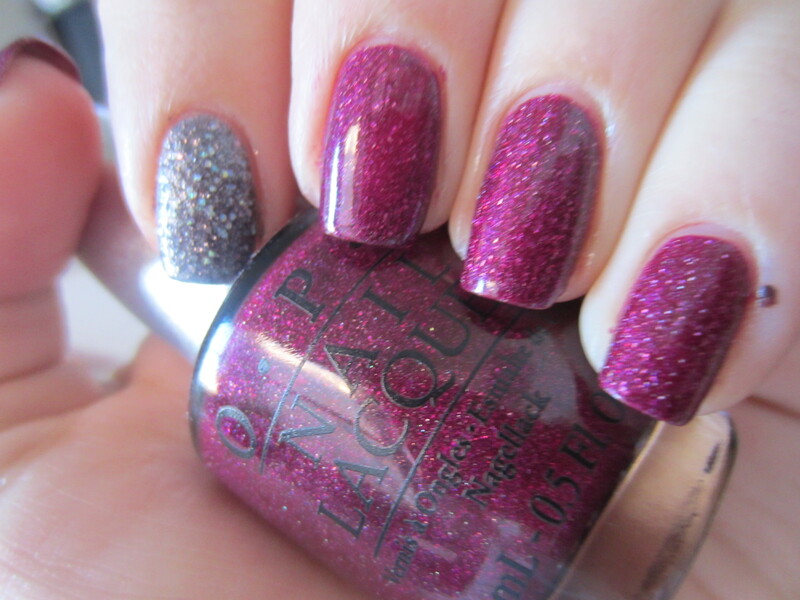 Like the last post, I’ll insert old blog pictures of all these polishes so you guys can see what they look like. I hope you enjoy! Hope you guys liked this post! What are your favorite pinks? 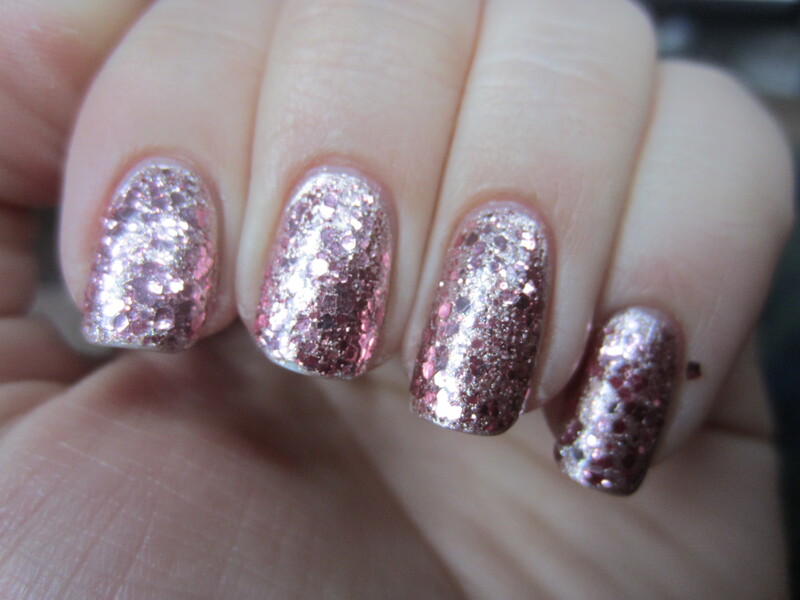 I would love some suggests on pink polishes to pick up some please please please tell me your favorites! Top 10 Nail Polishes for Summer! Favorite Teal Nail Polishes of ALL TIME! ← July Julep Mavens Box! 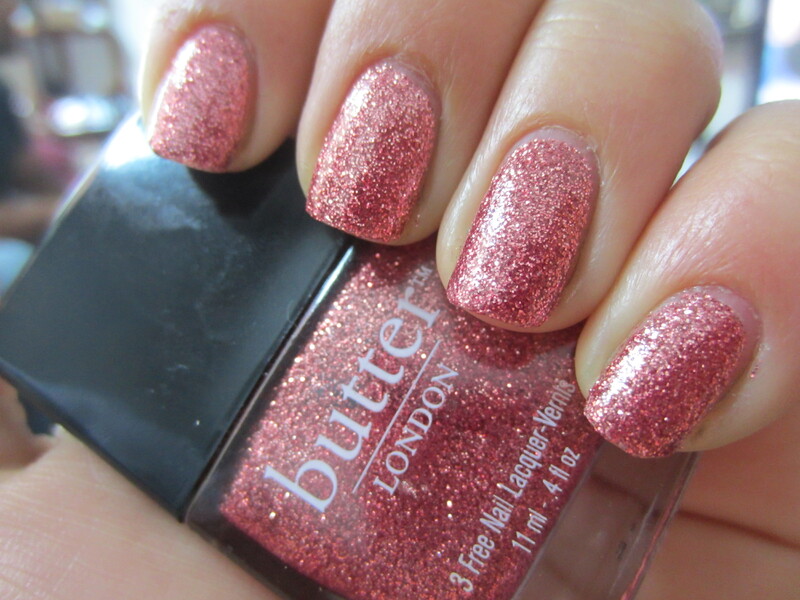 Butter London – Teddy Girl – Want want want. I LOVE this baby pink, it’s gorgeous. Need to pick it up! lol i heard Essie Fiji is an exact dupe. do you have that one? I actually don’t – I feel like the formula on that one may be a little bit difficult to work with. I’m wearing Easy Going right now! It’s the first pink I’ve worn in probably two months! 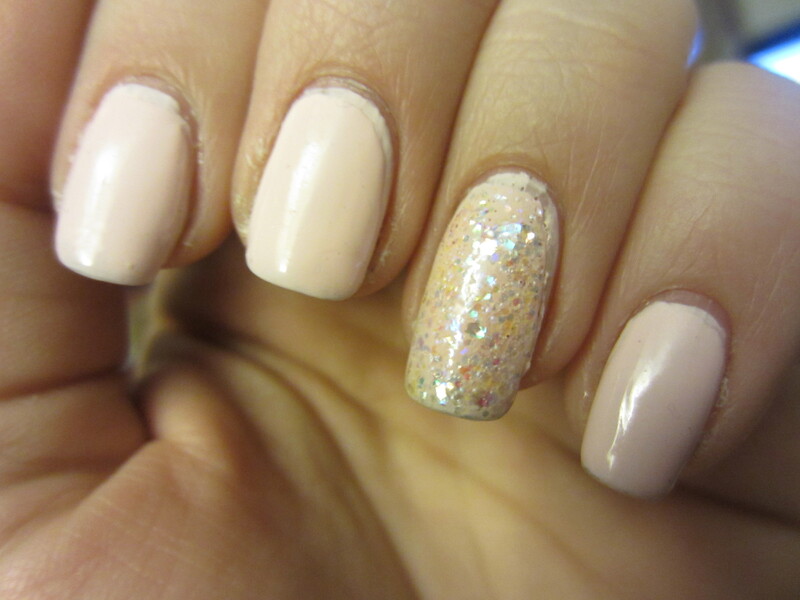 And the first pale pink I’ve worn in probably a year! I’m not really a pink person, but my favorite pink is L’oreal’s Fleur de Lis and an old limited Revlon color called Untamed Rose. 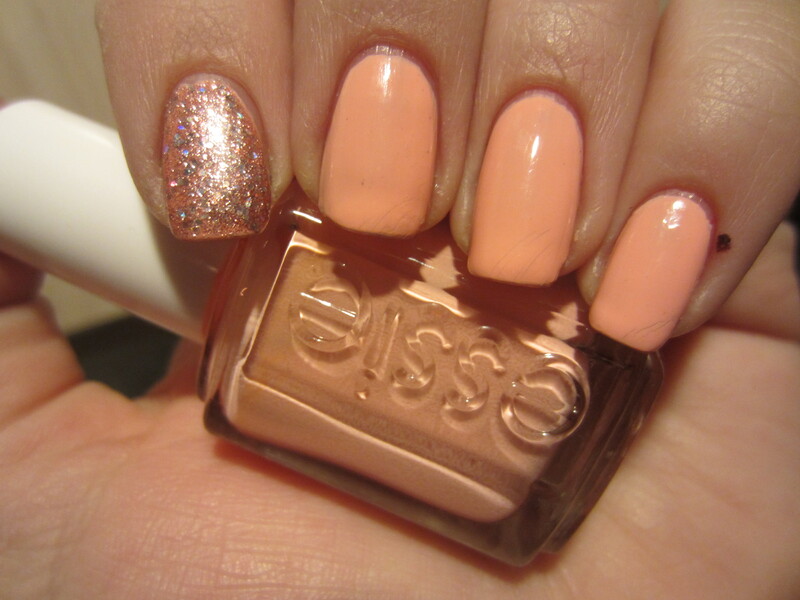 it is really pretty with essie’s pure perfection over it, but Im not sure if they make it anymore. I got on clearance for a dollar months ago, and since then theyve changes their packaging. I didn’t know you were on youtube! I subscribed to your channel! !